Apocketsquarelife by Kevin Cherry was created in 2012, with the intention to showcase style, and versatility in modern day menswear. 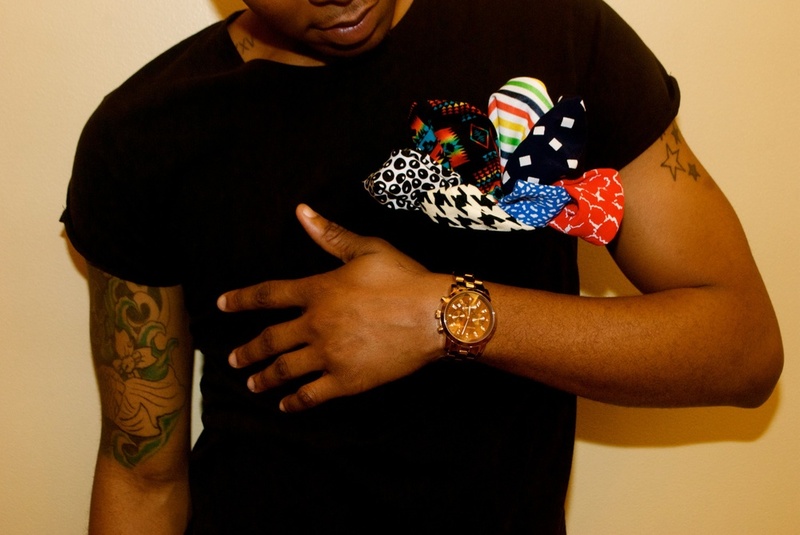 Each pocket square has a unique element that is all its own. Incorporating vibrant colors, sleek patterns, and classic textures for a look any Man would be proud to wear. Apocketsquarelife takes pride in creating innovative collections that are trendy as well as affordable.